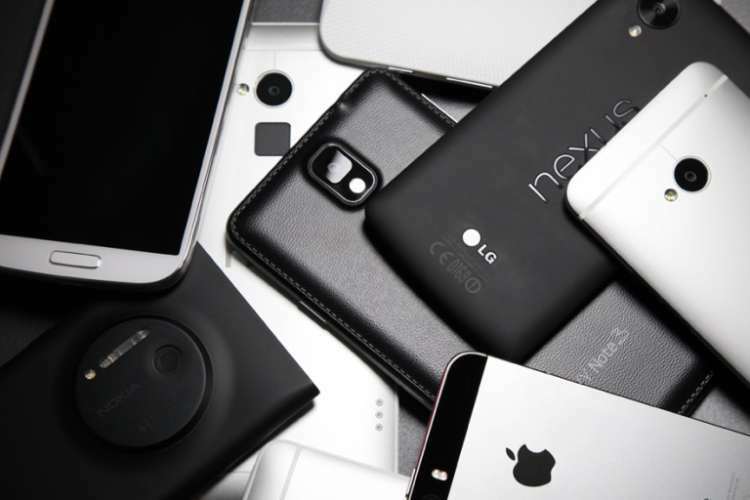 More than a billion smartphones will be sold in India over the next five years, taking the number of users beyond the 700 million mark by 2022, Counterpoint Research reported today. Mid-range smartphones (roughly Rs 14,000-Rs 29,000), will grow 20 per cent (year-on-year) in 2018 and by almost four times during the next five years to make it one of the most important smartphone segments in India, the market research firm added. The sales volume sweet spot is moving from sub-$150 (nearly Rs 10,000) segment towards mid-tier as many features and capabilities common among flagship models, progressively diffuse through to these lower price bands, noted Counterpoint’s white paper on “India Mid-Tier Smartphone Segment and opportunity for SoC players”. “Features such as full-screen displays, dual-cameras, biometric security and support for Artificial Intelligence (AI) are beginning to make in-roads to the mid-range. They will become widespread over the next few years,” said Tarun Pathak, Associate Director at Counterpoint Research. Many of these advanced features will be enabled and enhanced through the evolution of the underlying System-on-Chip (SoCs) and other components. “These features will help OEMs to differentiate their offerings in the mid-tier segment at a time when overall smartphone innovation is perceived to have plateaued,” Pathak added. 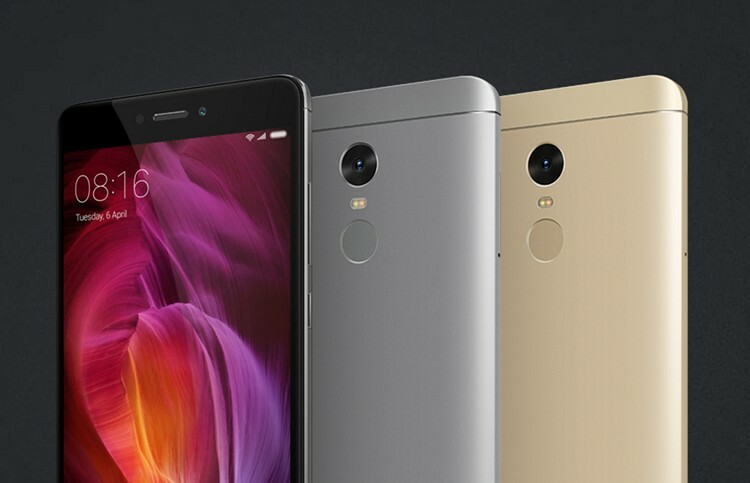 India is the second largest smartphone market in the world after China. It has just surpassed 400 million smartphone users. However, this accounts for just 44 per cent of the potential total addressable market for smartphones as the country is underpenetrated relative to many other markets. “Part of this lack of development can be attributed to the poor relative development of data-capable mobile networks and high data pricing. Upstart operator, Reliance Jio, has catalysed a rapid shift toward 4G LTE, together with much more accessible data pricing,” noted Research Director Neil Shah. Looking at the competitive environment, the top five brands contributed to 92 percent share of the mid-tier segment in India. Samsung, Vivo, Apple, OPPO and Huawei were the leading brands in the first half of 2018. “However, we expect competition to increase in the segment as more brands enter including Xiaomi, Asus, Nokia HMD and others,” said the white paper. The role of SoC players is critical to unlocking the potential of the mid-tier market segments. If done successfully, we believe the mid-tier segments will grow almost four times in volume over the next five years in India. To enable this growth, cutting-edge solutions such as Qualcomm’s Snapdragon 710 are required on a broad scale. “Qualcomm already has a strong presence in key brands in the mid-tier. The Snapdragon 710 can further strengthen Qualcomm’s share within key brands in the mid-tier segments as it has in the $100-$200 lower-tier segment,” the white paper added.